I’m going to call it early, it’s officially Gin and Tonic season in our fair city. First day of February and it’s already over 97 degrees. 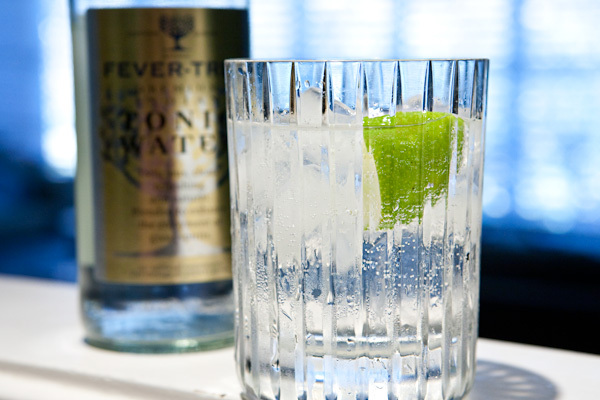 No better time to tonic something: Vodka Tonic, Gin Tonic,… ok, those are the only two. My poison of choice: Bombay Sapphire and Fever Tree Tonic. Get a drink! Get outside! Let the games begin. I’m just sitting here! Tempter!